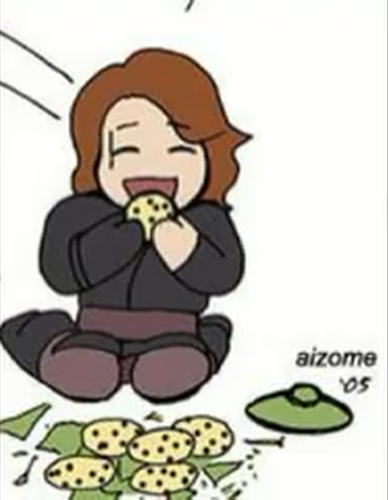 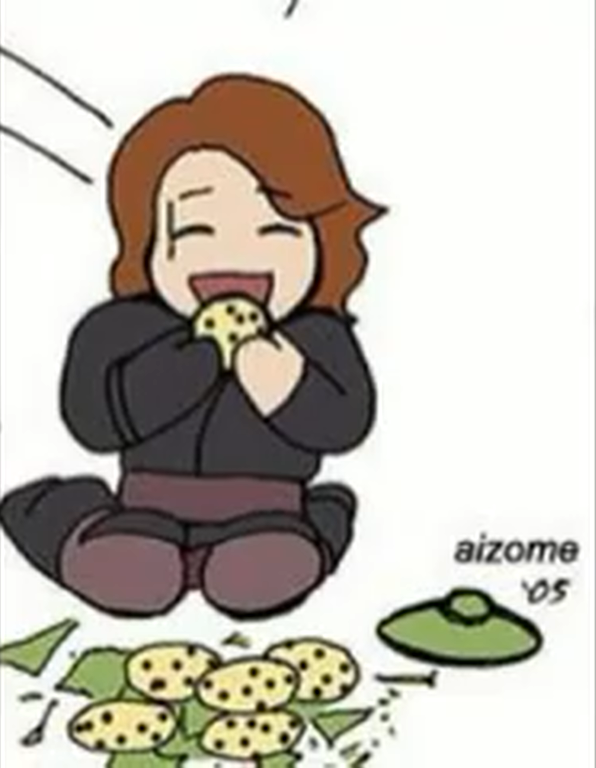 anakin eating biscuits, cookies MDR <3. . HD Wallpaper and background images in the Anakin Skywalker club tagged: anakin skywalker.